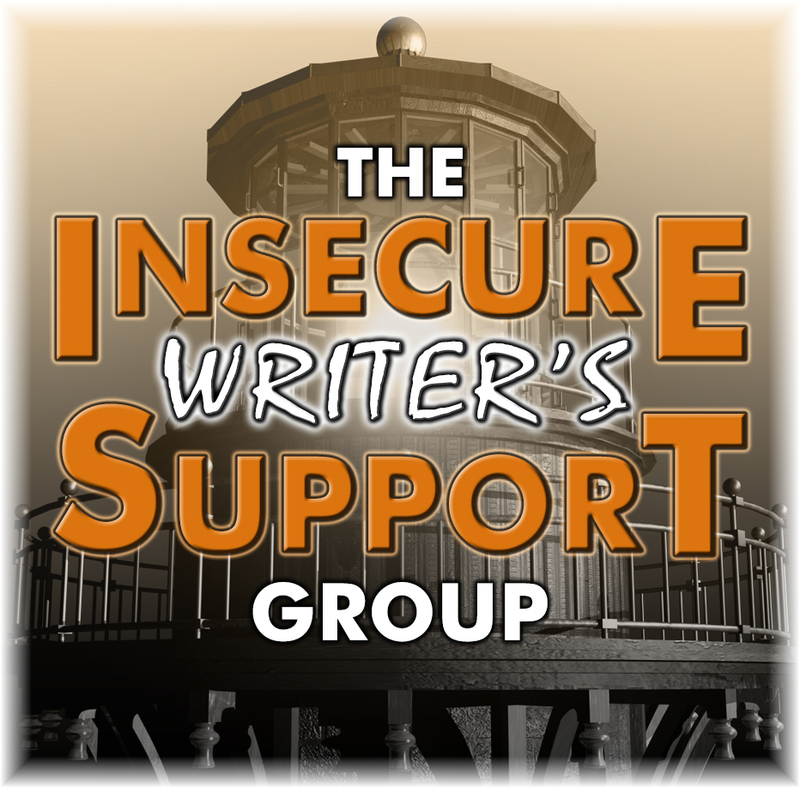 IWSG: It’s the first Wednesday of the month and time for the Insecure Writers Support Group. Like the rest of the blogging world I’m mourning the passing of an amazing and most supportive blogger and writer Tina Downey. Tina's motto was always “Life Is Good.” I’d like to add, if I could, life is also short. We never know how many days we have numbered on this Earth. Every day is a gift to be treasured. 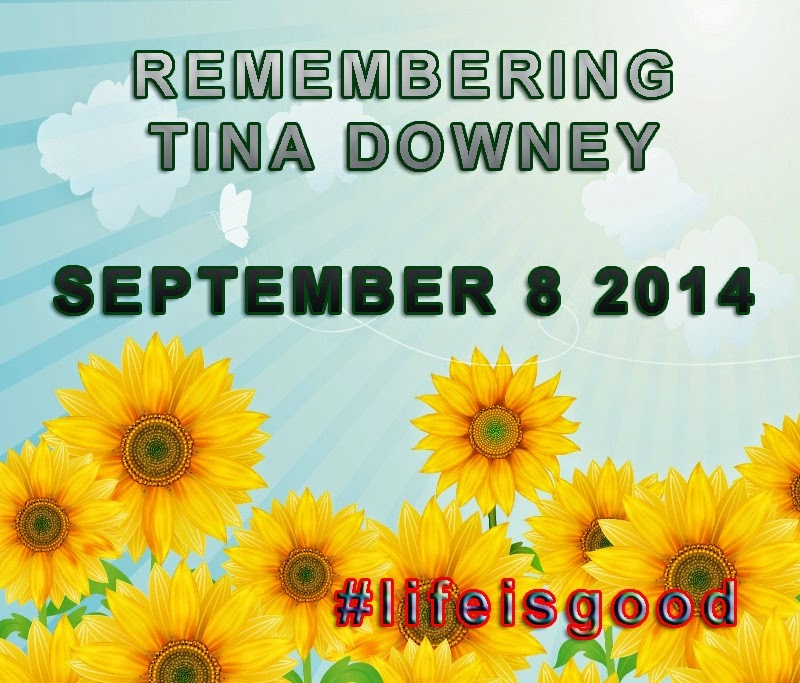 In Memory of Tina Downey: the A to Z Team is hosting a sunflower tribute on September 8, 2014 – Remembering Tina Downey. 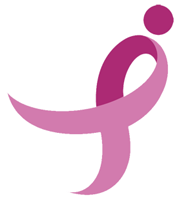 If you can knew Tina, or would simply like to participate, then CLICK HERE. What Can We Take Away? Be good to each other. Kind. Tenderhearted. Forgiving. Longsuffering. People are our greatest treasured and resources. If there is someone in your life that you had a relationship with, and something came between you, reconcile that relationship. You’ll be glad you did, and the world will become a little better place to live. Murcat Manor Update: I didn’t finish the MS and get it off to my editor my Labor Day. But I’m really close. And that’s good enough for me. Wrapping up the ending now. 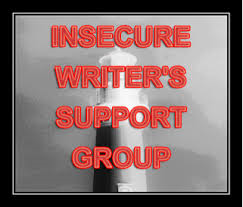 There’s no hurry as I’m going to begin querying and looking for a publisher. If I find one, we’re looking at Spring 2015 anyway. But I will be looking for reviewers and critique partners. So if the synopsis below sounds like something you like, I’ll make it available in a month or so. I have to say, it’s so much fun nd refreshing to write in a genre so different that what I’m used to. Murcat Manor Long Synopsis: Following the loss of their promising careers, Bob and Debbie Stevens embark upon opening a bed and breakfast. Their savings depleted and desperate for cash, Bob reluctantly allows his meddling in-laws to co-sign a three million dollar loan. He purchases a burned down property on twenty five acres in scenic rural southern Michigan and builds Murcat Manor. Rumors of curses and ghosts haunt the property’s reputation. 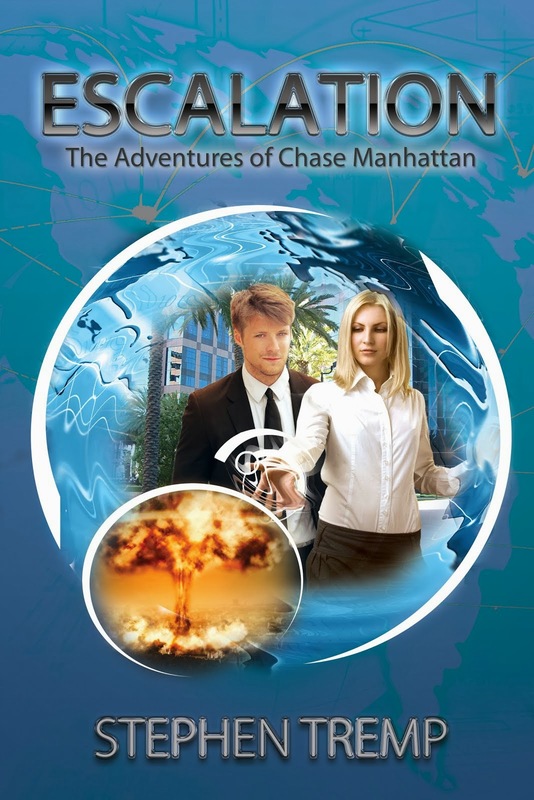 But the history of two previous houses burning to the ground and killing nineteen people do not deter Bob and Debbie from their dream; raising a family while earning a living with one of the only bed and breakfasts in the region. During construction, the Stevens adopt thirteen kittens found in the rubble of the property. The cats are possessed by disembodied souls from the daughters of the witches hung from the Salem Witch Trials. Each cat possesses a unique ability, and together they bring terror and death to the guests of Murcat Manor. Each killing brings more cancellations, and Bob has to think of creative ways to bring in new guests to pay the massive debt. But the malevolent felines have five previous lives spanning four centuries of mischief and murder. They devise clever ways to keep killing, including leaving evidence at the scene for detectives to believe Bob and Debbie are responsible. Murcat Manor is a dark suspense thriller set against events that spiral out of Bob’s control until he has no defense against a seen nemesis with an unseen power. One Liners: Murcat Manor is dark suspense thriller about an average young couple who build a bed and breakfast that is victimized by thirteen seemingly harmless cats possessed by disembodied witches who instigate a cycle of terror and murder. 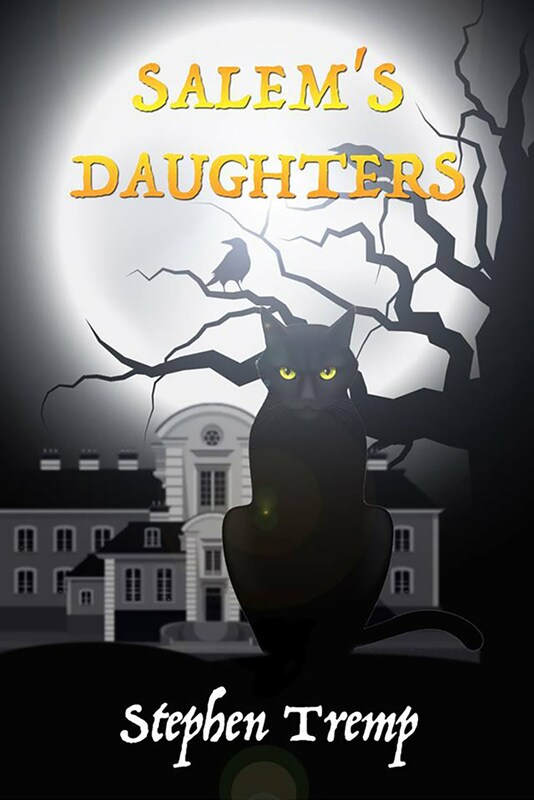 A centuries old evil is unleashed when the souls of the daughters of those killed during the Salem Witch Trials find a new generation of people to murder at a popular bed and breakfast owned by a young unsuspecting couple. Spend a summer at a present day bed and breakfast called Murcat Manor, and you too could become a victim of thirteen gifted and malicious killers from early eighteenth century New England. Weekend Follies: Yes, the Weekend Follies return. It's a great way to forget the stresses of the week and laugh yourself into the weekend. 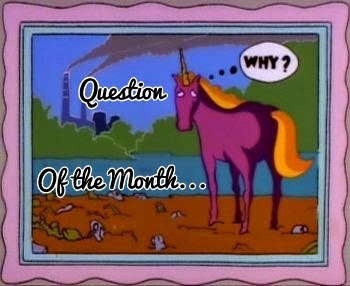 Friday we will spotlight what else? Cats. Evil cats. 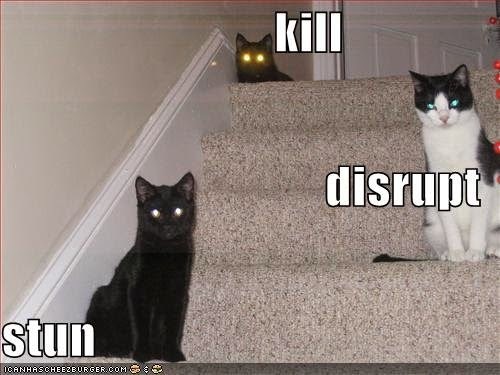 Ninja cats. And cats of Murcat Manor. Finally: It’s great to be back from a summer hiatus of blogging. I've missed you all. How was your summer? Finally Part Deux: Oh sure, they look so cute and cuddly now. But this is exactly how the cats from Murcat Manor started out. They sound like some scary felines! Glad to hear you are nearly there with your ms and will soon be ready to query. Glad you've made so much progress on your manuscript. Glad you're back. And yes, time is precious and we should cherish the times with those we are close to. Natalie, people are our greatest resource. As a race why we don;t treat each other better I'll never know. Sounds spooky and intriguing. Good luck with your querying! We aren't promised tomorrow and life is indeed short. Synopsis sounds good! It's coming together. Glad to have you back from summer break. Tina inspired in many ways. 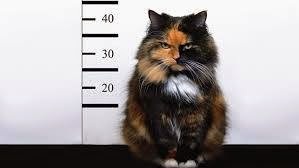 Those sound like bad kitties. The books sounds like fun. 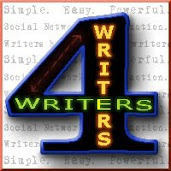 It's great to get my blogging swag back again. Thanks all for stopping by and saying hi! The cat at the top of the stairs is a huge deterrent. I wouldn't step one foot toward her. Happy insecure day. Sounds like your getting everything in order! Good luck with your future querying! Evil cats. That sounds like a good read! I will also miss Tina greatly. The book is coming all just fine. Its great to know there is no time frame I have to rush to complete it. Makes writing that much more fun and enjoyable. Glad you've made progress, good luck with your MS! LOL - I love the surprised cat. 13 possessed cats. I think I already own 2. Losing someone close to us--especially someone relatively young--tends to make us think about the value of life a bit more. It's been on my mind a lot lately. What a delicious but scary premise! Congratulations on being almost there! Yolanda, I really like that! Your words about Tina were incredibly touching. I have no doubt she's smiling down at all of us. Well, that sounds like a very interesting book, spooky and all! Thanks for sharing. I truly unique and evilly fun premise... All the best with completing it! Michael, every writers strives to have something unique. Thanks for the feed back. Wow, what a spooky novel. I love it! Hi Hilary, and as always thanks for stopping by and saying hello! I'll try to keep the cats of Murcat Manor on this side of The Pond, but I'm not making any promises. Your novel has 13 cats in it? I approve--- as do all my cats. 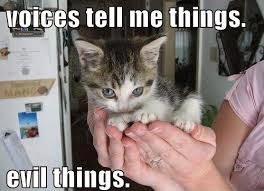 And thanks for sharing the surprised kitten video. I've tried doing that with my kittens, but I think they have too much barn cat blood to be so easily startled.